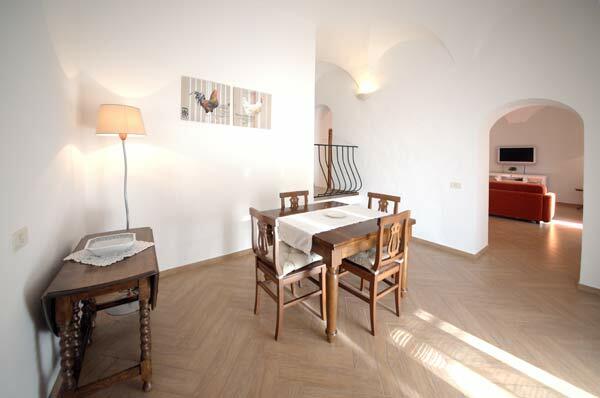 Espartero Apartment has been obtained by the renovation of the namesake palace, which was previously an ancient monastery. 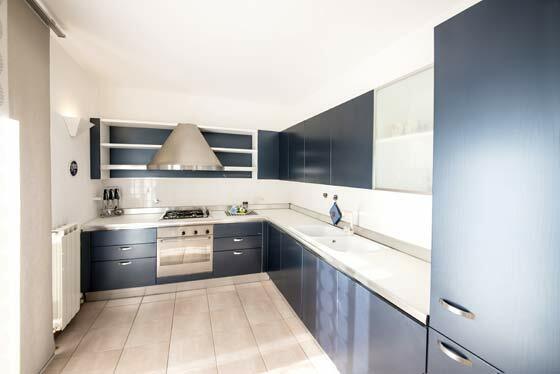 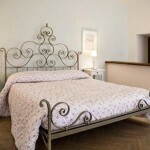 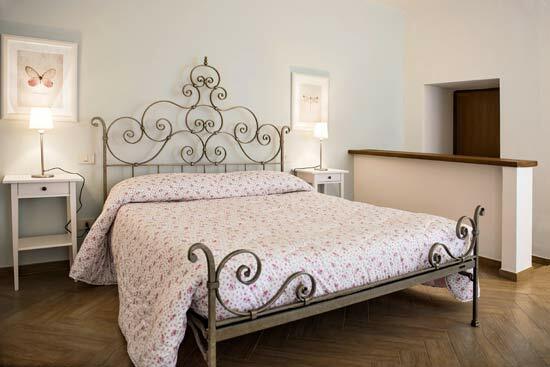 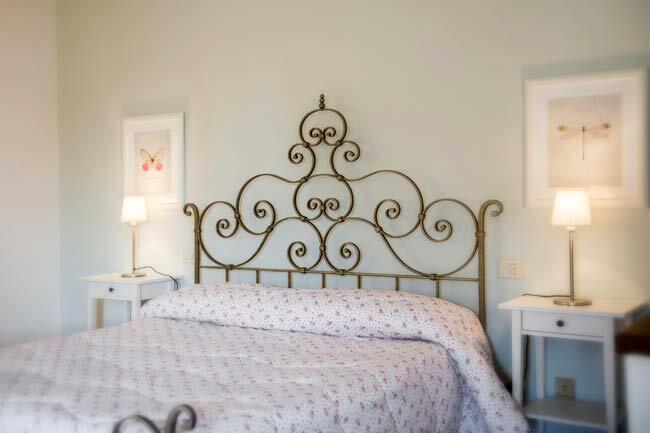 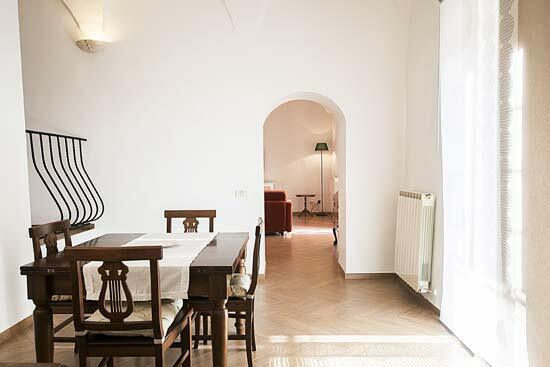 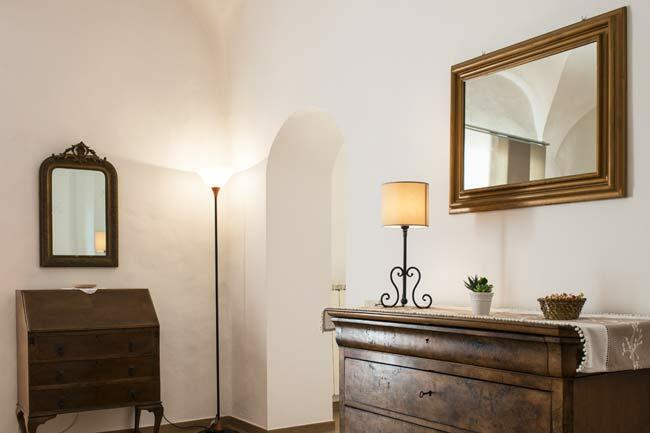 It is located at only 50 metres far from the Cathedral of Santa Maria Maggiore and it is the perfect accommodation for all those who want to spend some relaxing moments enjoying the privacy of the wide and reserved garden with terrace. 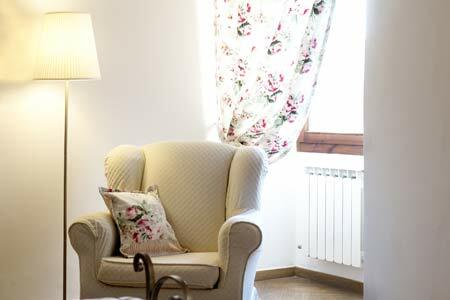 ESPARTERO Apartment is at the ground floor and at first glance you will be impressed by the light and the colours coming from the garden. 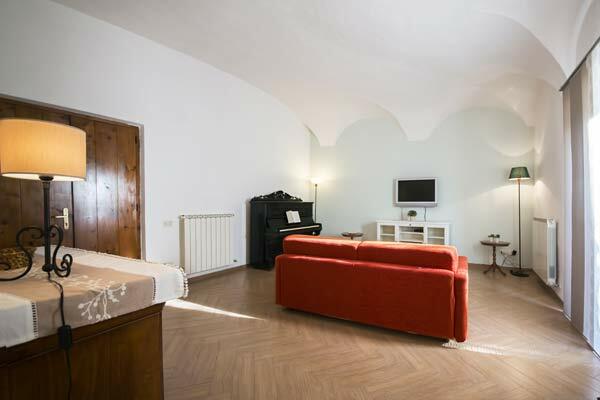 The apartment is composed by a wide and bright living room with a comfortable double sofa bed, dining room, full kitchen, laundry room, bathroom shower and a romantic vaulted ceiling bedroom. 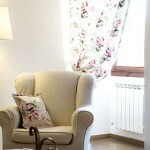 From all the living areas you can go to the private garden and to the porch equipped with gazebo, table, chairs and deck chairs. 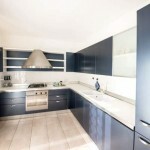 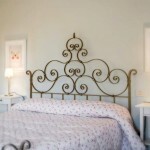 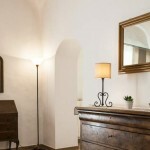 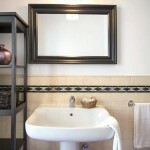 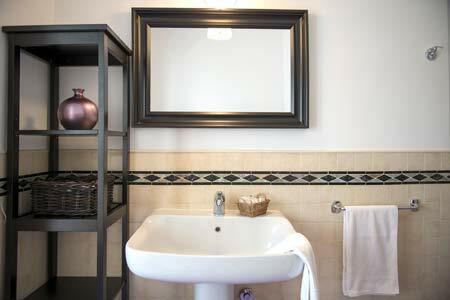 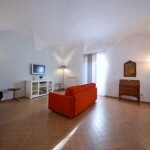 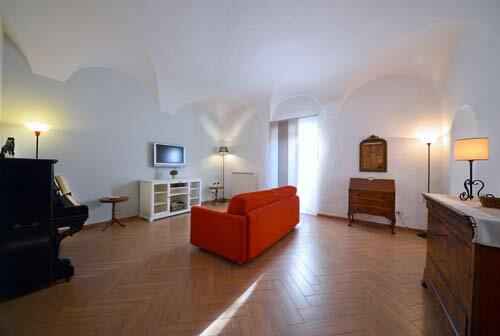 Price for just one stay starting from 80,00 Euros (price per apartment).